Reviews of the Sony A7S II from around the web. After reviewing the INCREDIBLE a7R2, it became my #1 go to camera. It pushed aside my old A7s and A7II as it offered the best of both of those bodies. 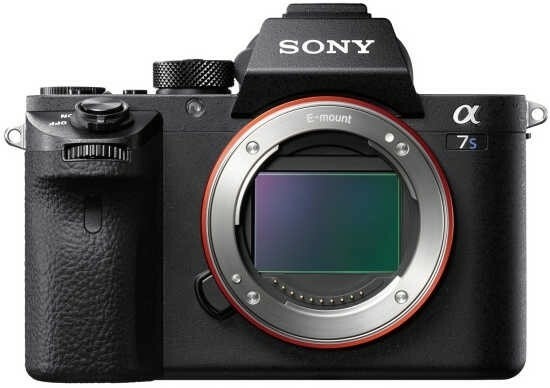 With the A7SII, Sony’s most sensitive low light camera as well as an amazing video machine, Sony has taken the proven sensor and has now put it in the new body which is more solid, with a better control layout than the previous A7, A7s and A7r. This body is the same as the new Mark II versions, and as I have said before, it is a pretty substantial improvement. With the Sony A7s Mk II, the company decided to add an uncompressed RAW shooting ability new ergonomics to match that of all the other Mk II cameras, new features for video shooters, and improvements to the autofocus that makes it able to autofocus in situations where other cameras simply scratch their heads.